An educational film about teamwork in Japan. 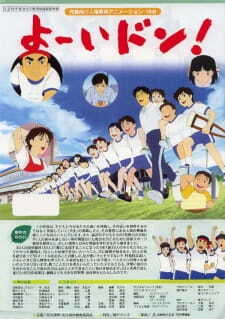 In the movie's example, a group of kids training for a 3-legged style race but with their entire class. Personalities and physical fitness clash.